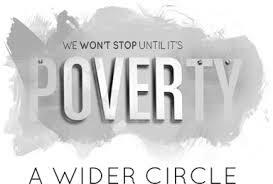 A Wider Circle provides furniture and professional clothing to those in need. Our groups regularly volunteer at A Wider Circle to help load vehicles and sort items. We also encourage those who wish to donate furniture to deliver it to A Wider Circle’s warehouse or arrange to have it picked up. Visit A Wider Circle to learn more about this great community partner.